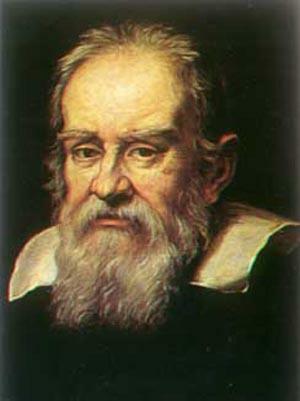 Galileo is not amused by the use of his name and image to promote pseudoscience. The evocation of the image and occasionally the words of a Great Scientist of the Past to support modern pseudoscience is not new. It’s a common tactic, in fact, second only to criticizing past scientists unreasonably for not knowing modern theories or being imperfect human beings. I’m used to seeing it mostly from the Creationist crowd, but unfortunately there are a number of “skeptics” who are evoking the image and name of Galileo to deny the reality of climate change.